caffeine is a mild, it increase adrenaline production and blocks sleep including chemicals. so coffee, tea, chocolate and other foods that contain caffeine should be cut down, especially prior to bed time. people generally have a nightcap before going to bed to induce sleep. yes, alcohol may help you fall asleep quickly, but it may also wake you up after few hours because alcohol disrupt sleep pattern. research also suggests that alcohol have an adverse effect on sleep pattern. therefore alcohol drinks should be avoided before going to bed. foods that are high in sugar gives short term energy boost, leaving you drained afterwards. it can cause uneven blood sugar level which may disrupts your good night sleep. 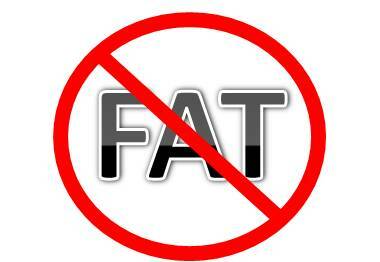 Eating oily and greasy foods such as pizza, burger, french fries prior to going bed is a bad idea. these foods take longer time to digest , causing stomach and intestine to stay active at night , which disrupts your sleep. 0 Responses to "foods that disrupts sleep"